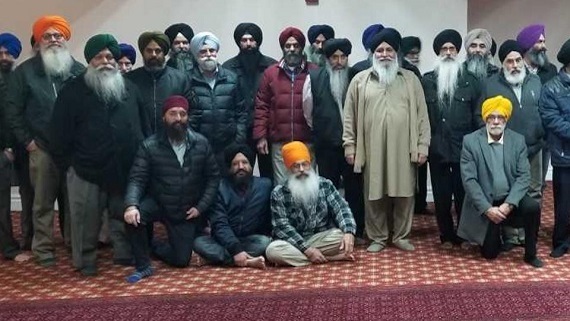 Toronto, Ontario: The Ontario Gurdwaras Committee (OGC) issued a statement today (copy available with Sikh Siyasat News) reiterate its support for the cause of the sovereignty of Sikhs and Punjab. In its statement the OGC said that the goal of claiming sovereignty of the Sikhs and Punjab is also shared by many organizations around the world. “On August 12th, 2018, Sikhs for Justice (SFJ) is organizing a historic Declaration in Trafalgar Square, London, United Kingdom. The objective of the London Declaration is for SFJ to launch the Punjab Independence Referendum in 2020”, the statement reads further. The OGC said: [w]e are pleased to hear numerous politicians and many political parties in the United Kingdom have shown their support for the London Declaration. 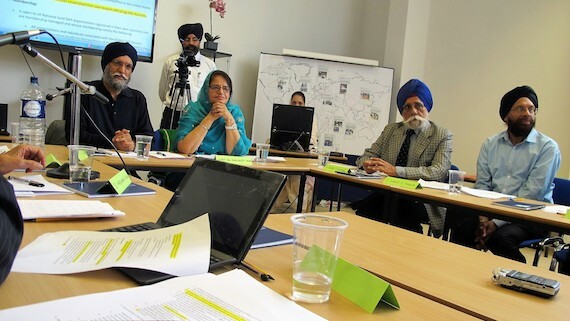 The Gurdwaras Committee has expressed concern about the continued interference into Sikh affairs by the Indian state. “Many media outlets are reporting that the Indian State is attempting to get the United Kingdom to block this event. We denounce these attempts to interfere in Sikh affairs by the Indian State, be it in Canada or anywhere else in the world”, the OGC said. “We call on the United Kingdom to continue to respect the rights of the organizers to hold peaceful assembly, practice free speech and advocate for the right to self-determination. 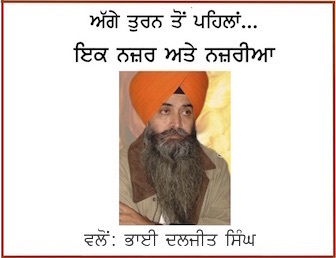 The OGC will always stand with any group peacefully advocating for the sovereignty of Punjab. We look forward to seeing a meaningful outcome for the Sikh community through the Punjab Independence Referendum 2020 Declaration”, the statement reads further.